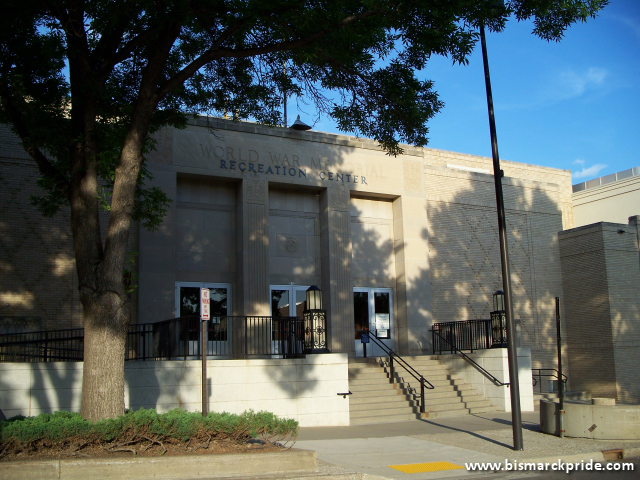 Dedicated on January 9, 1931, the World War Memorial Building was a joint city-county community center. Upon completion, it contained the largest convention hall in the state, along with a first-class gymnasium. Space was reserved in the basement for the future addition of a swimming pool, but its unconfirmed if this was ever achieved. The Art Deco-style building deployed the most modern construction techniques of the time, from its heating system to its steel frame supporting 700,000 bricks.